Hi there! This is Keita! Seems like finally summer came in Hokkaido. “Teuri” island is the remote island 30km away from Haboro harbor, which is national park area for aiming to preserve all kind of see bird’s breeding area. In addition, population of this island is only about 300 people and 12km round that takes only one and half hour to circle a whole island by bicycle. You might see some snakes in this island. But now you must be wondering how hell these snake made it to get there? They were accidentally brought when some of setters replants tree. Be careful not to step on a snake. At first, you will need to take express bus bound for Haboro from Sapporo Station Terminal. It takes around three hours to arrive there. But be notice, all seat need to be reserved before getting on the bus. The bus fare is 7610 JPY for round trip. Then after off to long bus trip, get the bus to Haboro Harbor and get on express ferry to “Turi” island. After spending one hour on ferry, you will be soon arrive at “Yagishiri” island, but don’t get off on ferry. Please be patient for more a half hour and you will soon see the beautiful bird island. This island is really tiny. You might need microscope to see it on the map lol. 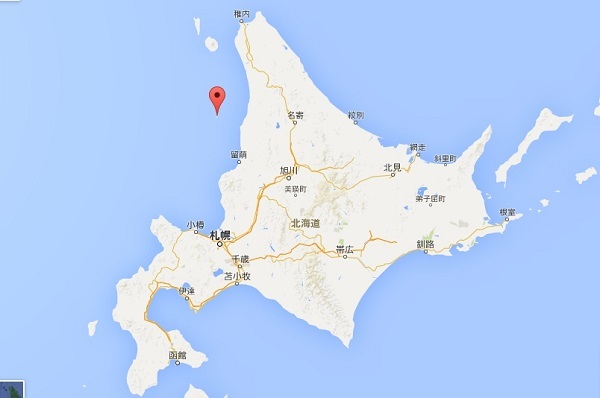 There is another island called “Yagishiri” 7km to east from “Teuri” island. 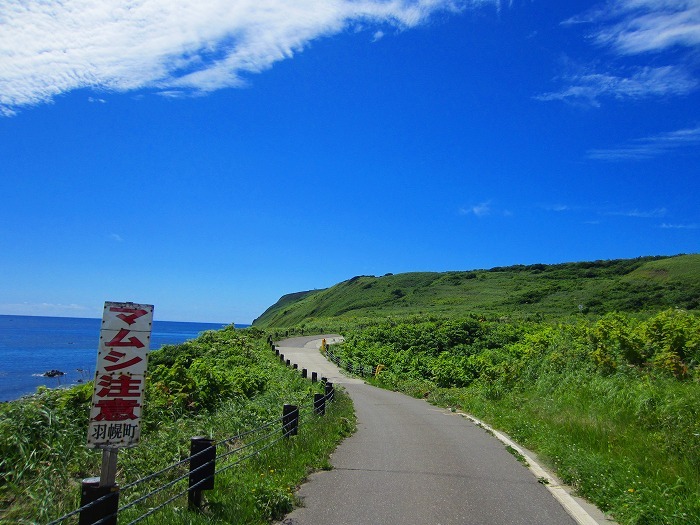 Depending on the condition of weather, you can see “Yagishiri” island and main land from there. One of the most popular activities in this island is a bird watching. As I mentioned, this island are best place for bird’s breeding location. There is a chance to watch a variety of very rare bird is about to be extinct now. But especially the scene of more than 800 thousands of birds called “Uto” going back to their nest all together is really outstanding. Those activities are expected around May to July. I really recommend you to go over there if you like watching birds!! 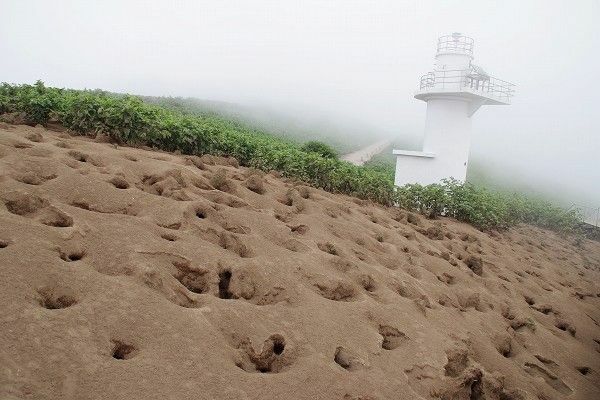 Unlike most of see birds are likely to be nesting on a cliff, their nests are underground base. Those holes are easily found everywhere this island. 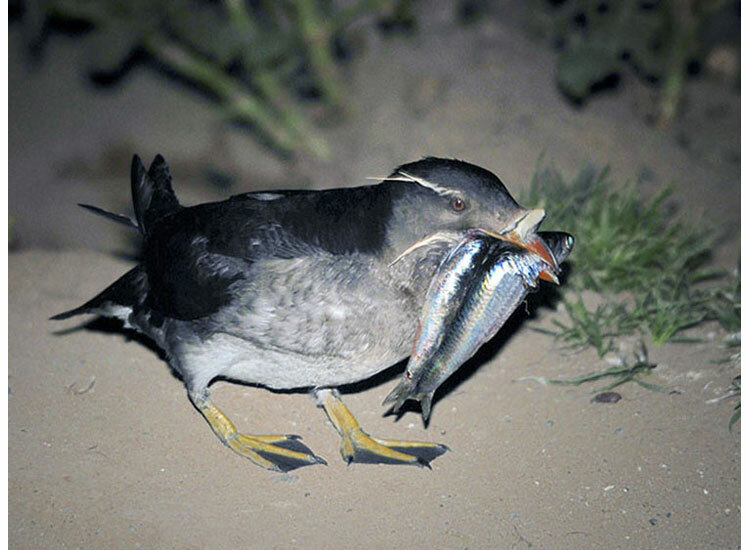 They usually come back with having lots of fish to feed their children at nightfall.